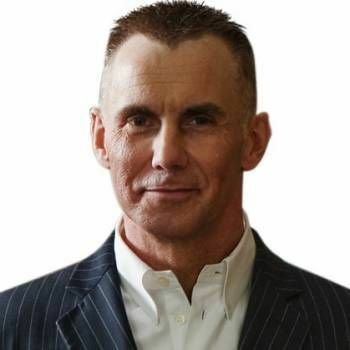 Celebrity chef and restaurateur Gary Rhodes is well known for his TV programmes, cookery books…… and his distinctive spiked hair! His restaurants have gained a constellation of Michelin stars and he is revered by his peers for his knowledge of British cuisine. Gary has also carved out a successful career on television, presenting a number of his own series, including Rhodes Around Britain, and has also hosted MasterChef and ITV's Hell's Kitchen. Gary began his career at the Amsterdam Hilton Hotel before becoming Sous chef at the Reform Club, Pall Mall and, from there, Sous chef at the Michelin starred Capital Hotel in Knightsbridge. After two years at the Capital, Gary moved to the Whitehall in Essex as Head Chef and, within 12 months, another great opportunity arose - the chance to become Head Chef at The Castle Hotel in Taunton, Somerset. It was here that Gary really started to make a name for himself, retaining the hotel’s Michelin Star at just 26 years of age. It was during his time at the Castle Hotel that Gary discovered his passion for British food, and began nurturing his talent for taking traditional dishes and refining them into new modern British classics. This was to set the course for a hugely successful career, both as a restaurateur in his own right and as a TV presenter. While Gary was Head Chef at the Castle, Glynn Christian, then TV-am's resident chef, asked him to do a few private cookery school demonstrations. Out of that came an appearance on a series called Hot Chefs. This led to his presenting the series Rhodes Around Britain, travelling around Britain's culinary hot sports, along the way presenting his updated versions of classic dishes such as braised oxtail, Lancashire hotpot, and boiled bacon with pearl barley and lentils! Gary’s other TV credits include Gary's Perfect Christmas, MasterChef USA, Local Food Hero, New British Classics, Rhodes Across India, Roald Dahl’s Revolting Recipes (a cookery programme for children), Rhodes Across China and Saturday Cooks. In addition, Gary has appeared in Strictly Come Dancing and Shooting Stars. 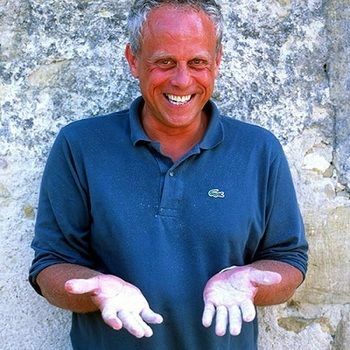 He is also a regular contributor to BBC Good Food Magazine. 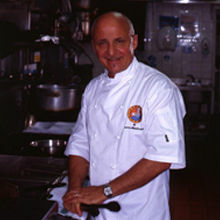 In 1997, Gary opened his first restaurant City Rhodes, and then Rhodes In The Square, both in London and both with in partnership with the global contract catering company Sodexho. This partnership expanded into the brassieres of Rhodes And Co in Manchester, Edinburgh and Crawley. Gary’s restaurants also include Rhodes W1 in London and Dubai, Rhodes Twenty10 in Dubai, Rhodes 44 in Abu Dhabi and Rhodes At The Dome in Plymouth. Gary was created an Officer Of The Order Of The British Empire (OBE) in 2006. 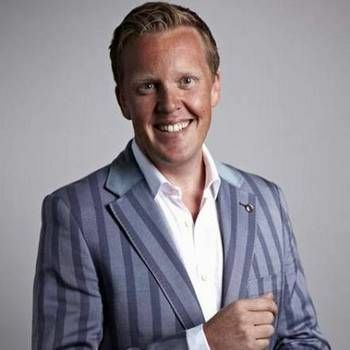 Gary makes an ideal choice as an Awards Host, Guest Presenter or After-dinner Speaker, especially at food-themed events. To book him, contact a Prime Performers Booking Agent via the online booking enquiry form or alternatively call us on 020 7251 8222 to discuss your requirements.